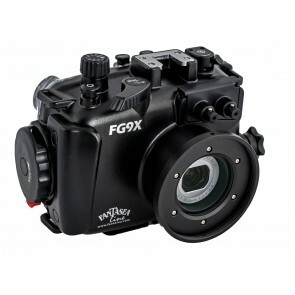 Take your compact camera for a scuba dive. 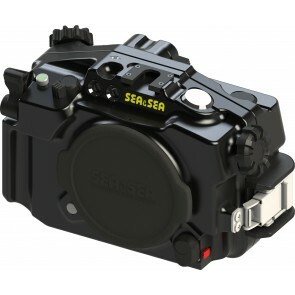 Allows access to all essential controls. 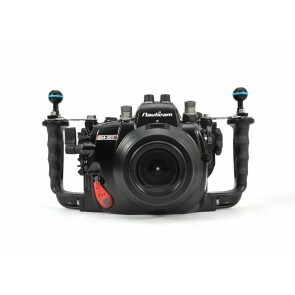 U/W Housings for Mirrorless and Micro 4/3rds Cameras. 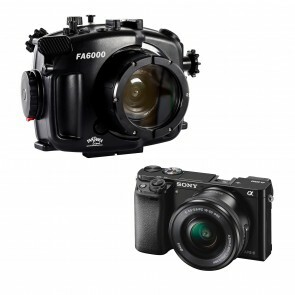 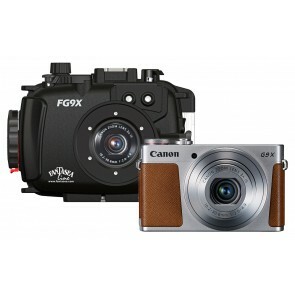 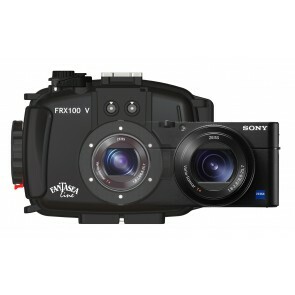 Sony NEX, Olympus E-PL, Panasonic GF & more..
Professional DSLR Housings for U/W Photography. 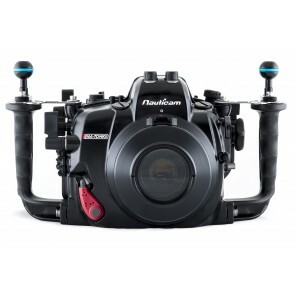 Advanced controls and multiple lens compatibility. 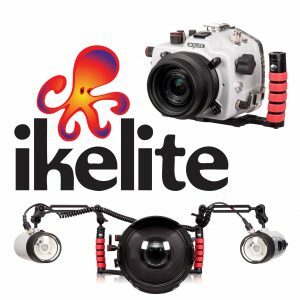 Underwater Housings for mobile phone cameras: Iphone, Galaxy and more..
...compact camera system and then upgraded once I had a need to. 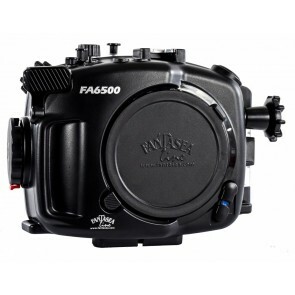 Housing Housings typically come in 3 materials: aluminum, polyurethane/polycarbonate ... Read More! 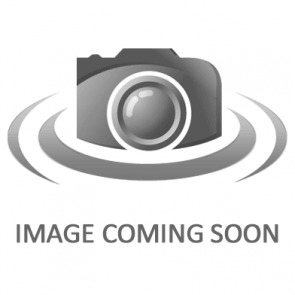 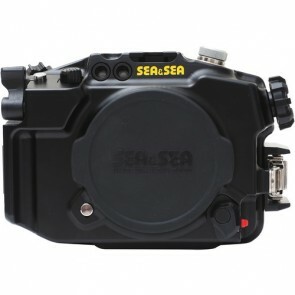 ...one of the leading manufacturers in the field. 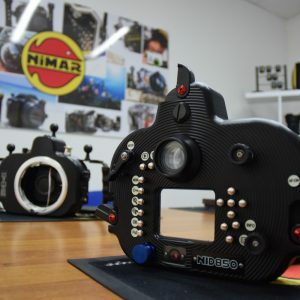 Throughout the years they have produced housings for nearly every type of camera in the market, rang ... Read More! 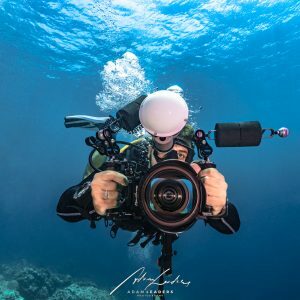 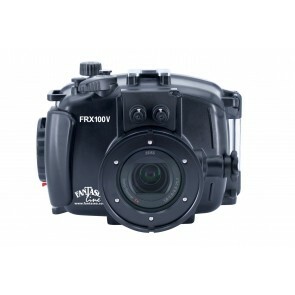 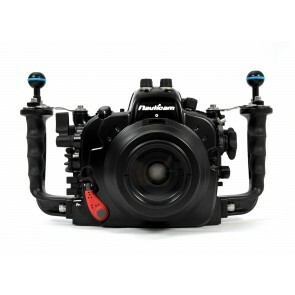 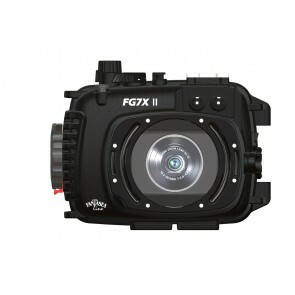 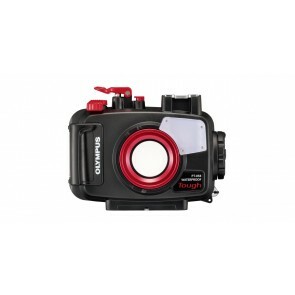 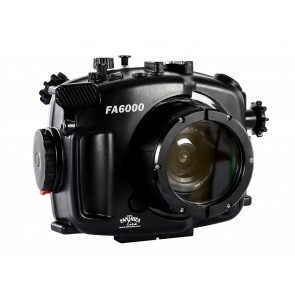 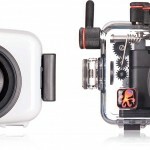 Why is the underwater housing more expensive than my camera ?